ASTM Dies are used to test the tensile strength of materials prior to being used in mass production situations. These dies must be made to the highest tolerances to ensure proper testing can be accomplished. 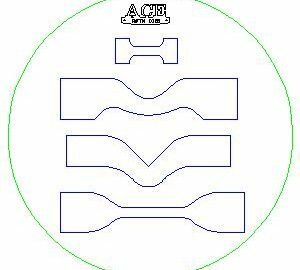 We have an extensive knowledge of these dies and can help your company’s testing process run smoothly with our legendary quality and unmatched pricing. 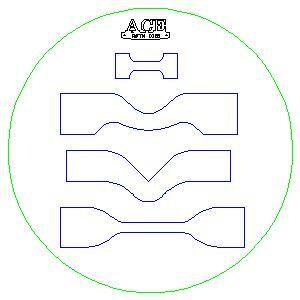 Call or Email ACE to learn more about how we can satisfy your ASTM dies requirements. Serving the World’s ASTM Diemaking Needs Since 1960.